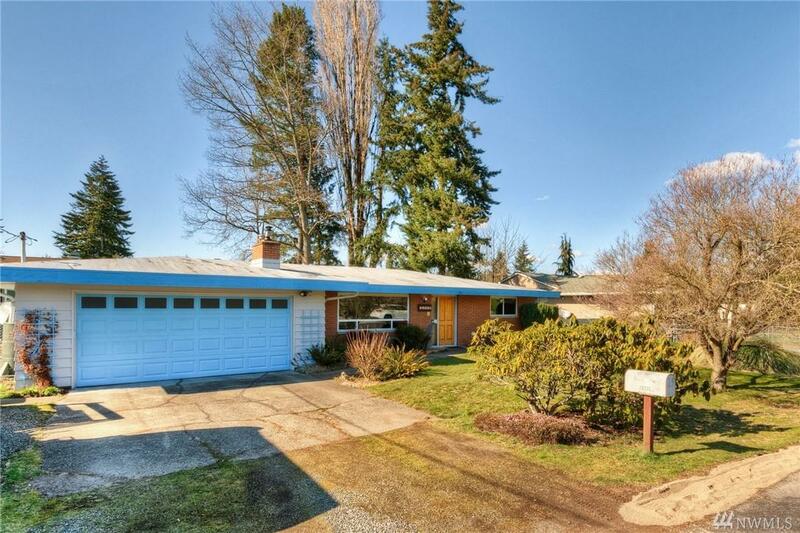 Open and spacious Rambler on a quiet dead end street. Wood burning fireplace with large brick wall, slate entry. Hardwood under carpets! 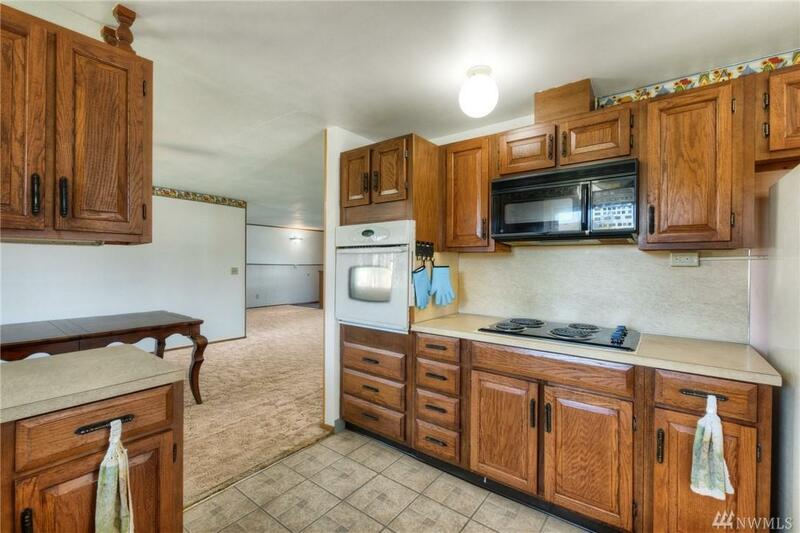 Large Kitchen with eating bar & separate eating area opens to family rm. 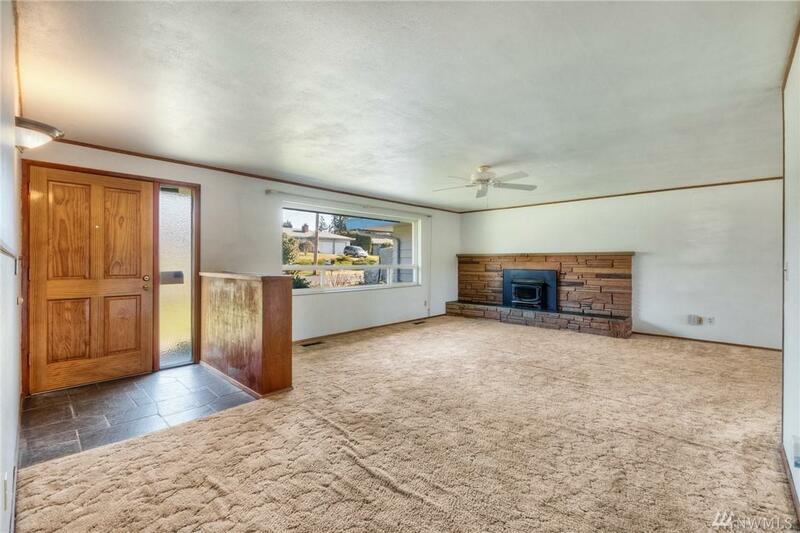 Three bedrooms, one and a half bath; Two car garage. Enjoy outdoor living: Patio, fully fenced 9,477 sf level yard, room for garden and room to roam; RV parking. Prime location to amenities, commutes, shopping, schools.